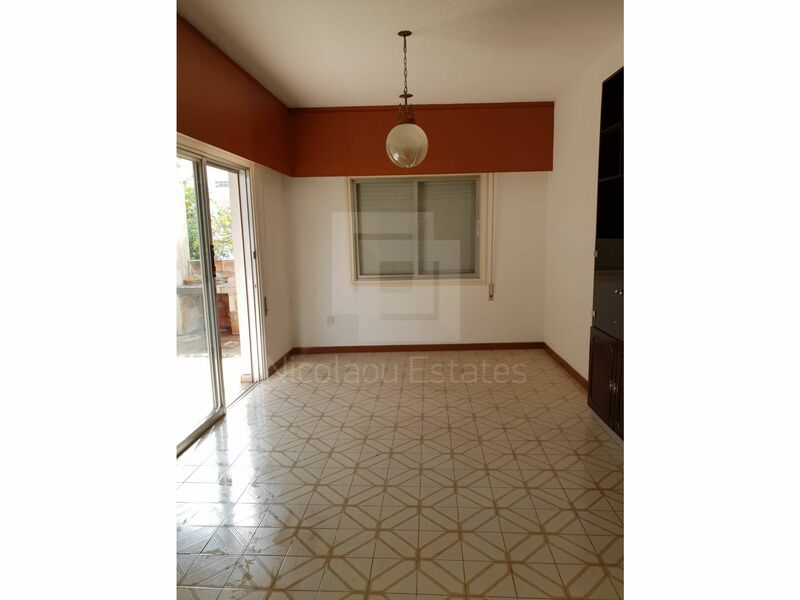 Very large old property in need of renovation with 4 bedrooms and 3 bathrooms located in a residential are of Mesa Gitonia. 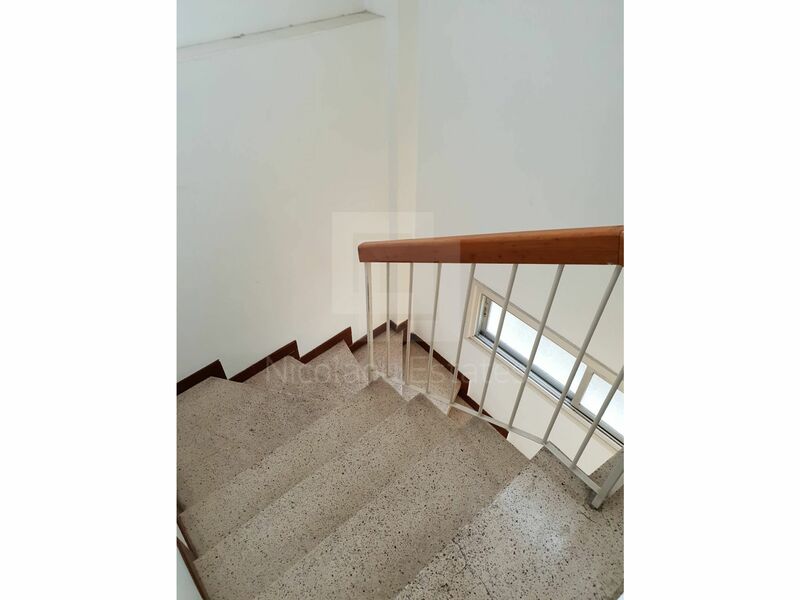 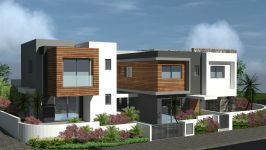 Very good investment, the house can be transformed into a perfect home. 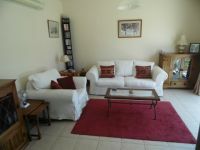 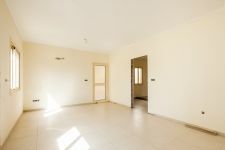 Ideal location middle of the city close to Galactica and Super Home Center below the highway ! 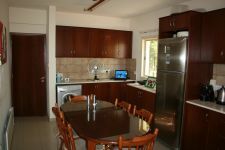 It has to be seen as soon as possible! 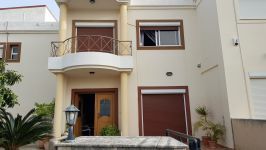 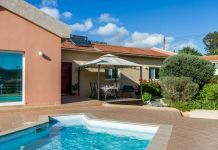 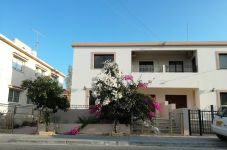 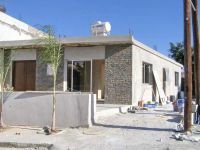 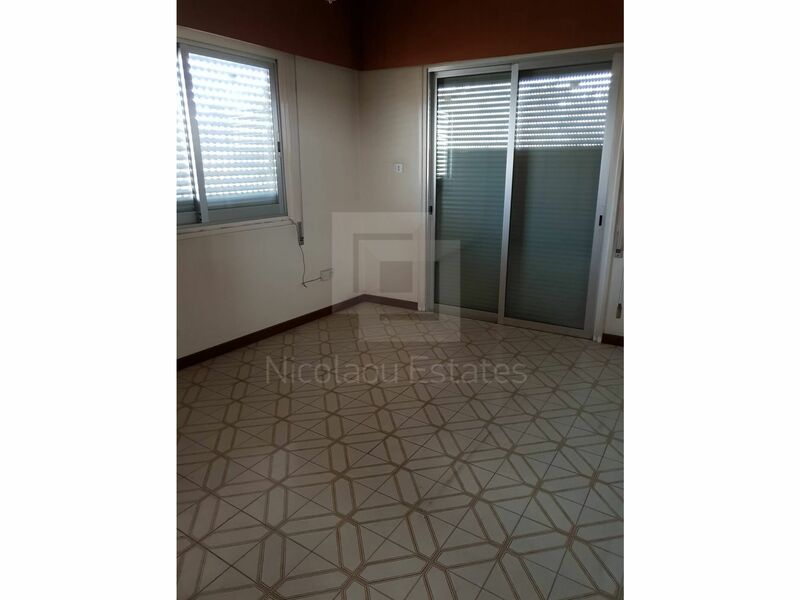 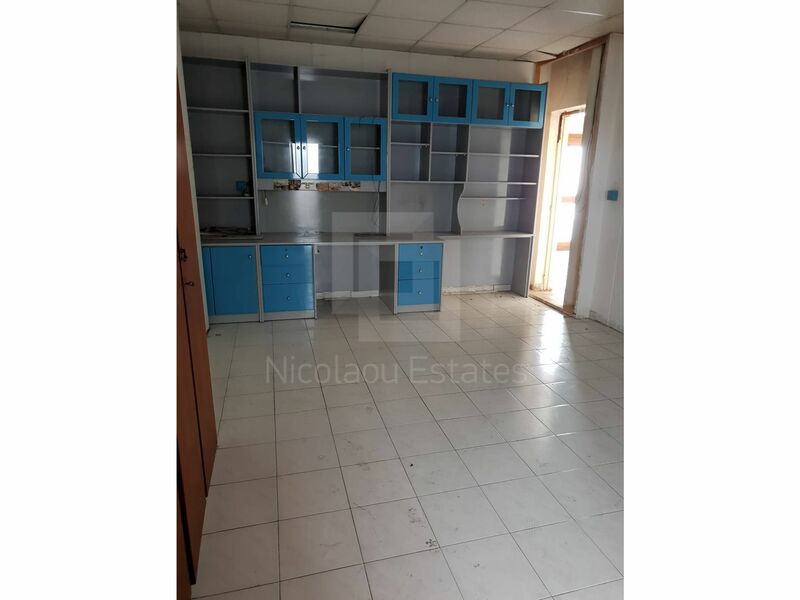 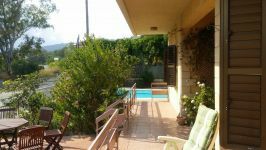 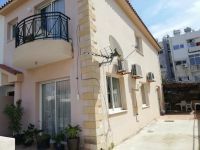 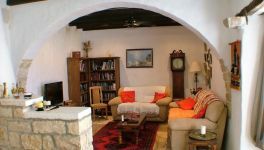 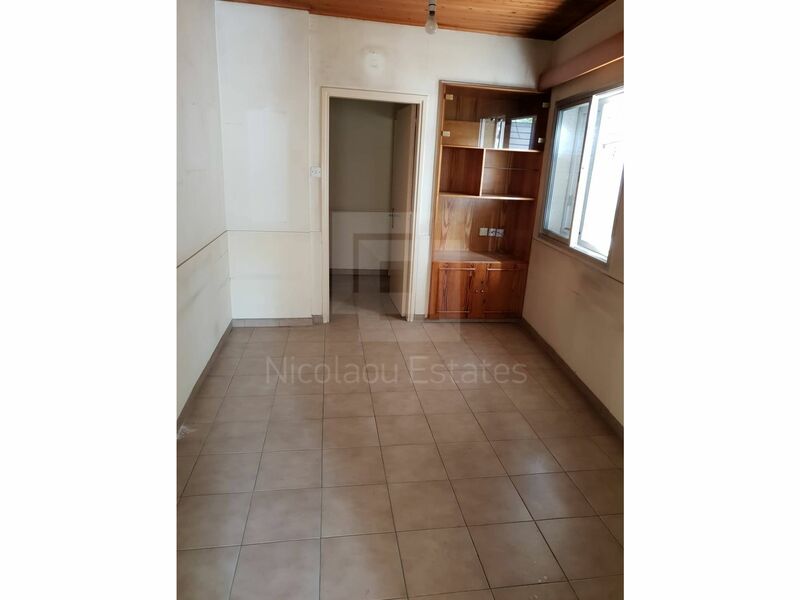 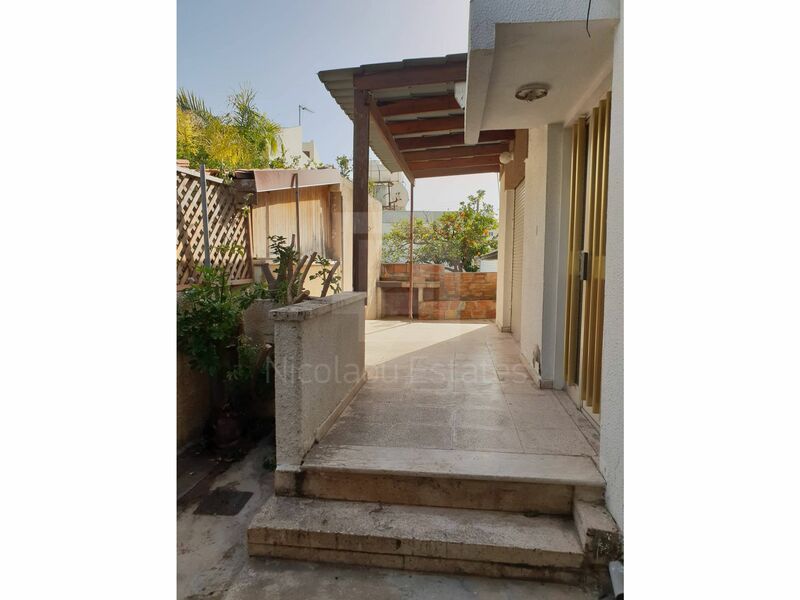 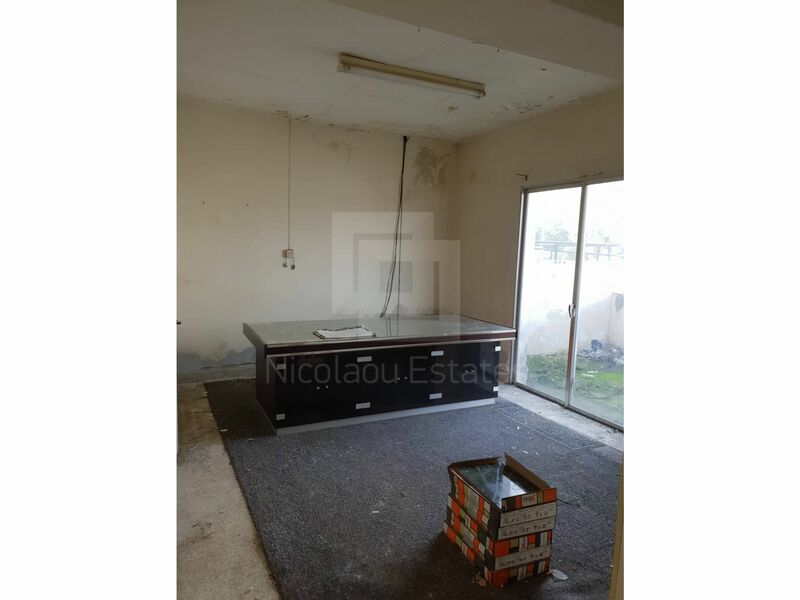 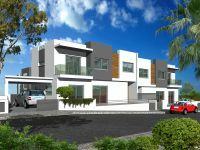 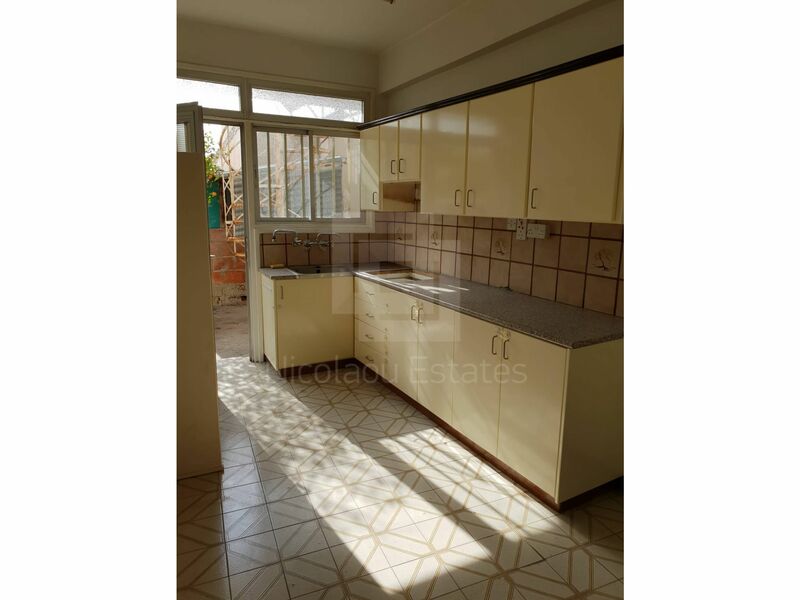 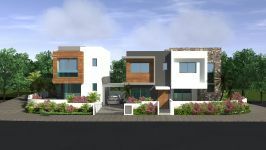 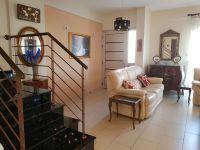 This 4-bedroom semi-detached house in Mesa Gitonia, Limassol is being offered for sale at EUR 220.000.